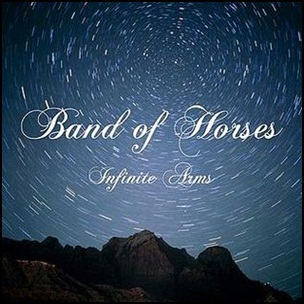 On May 18, 2010, “Brown Records” label released “Infinite Arms”, the third Band of Horses album. It was recorded in 2010, and was produced by Phil Ek, Benjamin Bridwell, Creighton Barret, Ryan Monroe, Bill Reynolds and Tyler Ramsey. All tracks by Benjamin Bridwell, except where noted. Previous PostOn May 18, 2010.Next PostOn May 19, 2014.